YouTube inspired 60 year old loving building out shop and improving WW skills. Getting to that point where a dado set would be nice for box joints and dados. Like to buy a quality set for something that will be good all around adjustable purposes for my hobbit workshop. Thanks for any input/insight you can provide. Have wood need workbench input. 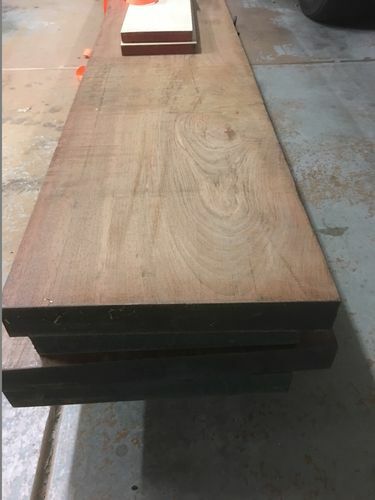 Just snagged some Brazilian cherry from wood shop liquidation. 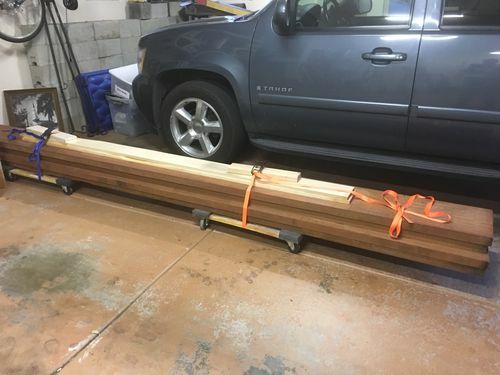 Thinking of making the heirloom workbench and am looking for input, plans, warnings, etc. Probably a modified Roubo. Boards are 8 quarter planed. 14’ long. Two at 14” wide. One at 12” wide. One at 17” wide.